Posted on Friday, February 16th, 2018 at 5:30 am. 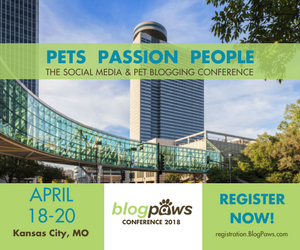 This week the spotlight is on two BlogPaws speakers who are facilitating lunch table topics: Heather Wallace and Jodi Chick. Their sessions will take place during the lunch hour on Friday, April 20. Since these happen during lunch, it provides an intimate setting where you can really connect and ask questions. 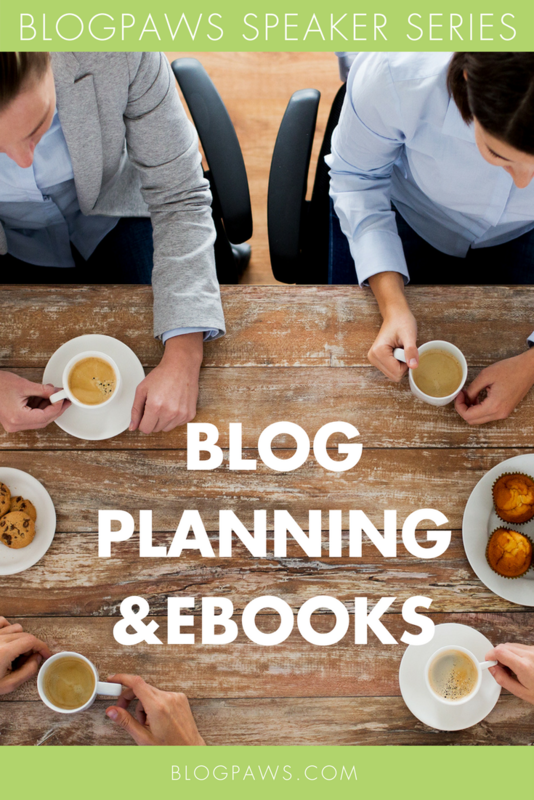 Jodi’s table topic, Blog Planning 101, is aimed at helping planner neophytes. Attendees will be introduced to a variety of planner styles and help build the foundation on which to develop their blog planner as a time management, branding, and organizational tool, instead of a to-do list. Attendees will also be given access to a downloadable workbook to complete after the conference helping the further develop their planner and how to best use it to improve their blog. You can signup for their table topics on our interactive agenda. In case you missed it, catch the Facebook Live interview here with Heather Wallace, Jodi Chick, and Aimee Beltran.